I have emerged from my longer-than-anticipated, post-awards season recovery coma. Somewhat similarly, Steven Spielberg has just premiered his first post-The Post movie, Ready Player One. It proves to be an awesome, just plain fun return to the über-director's 1980's heyday before he got all serious and stuffy with 1993's Oscar-winning Schindler's List. Despite a couple of exceptions, Spielberg has been making serious films ever since including Saving Private Ryan, Lincoln, Munich, Bridge of Spies and last year's The Post. Ready Player One barely has a serious bone in its body, and the movie is totally successful as a result. It is also dripping with nostalgia for all things 1980's-early 90's. The time travel-augmented Delorean from Back to the Future is prominently featured, as are Spock's burial capsule from Star Trek II: The Wrath of Khan, incantations from John Boorman's Arthurian epic Excalibur, and a rampaging T-Rex from Spielberg's own Jurassic Park. Twisted Sister's rowdy "We're Not Gonna Take It" plays over the film's climactic battle scene. Had Ready Player One actually been made in the 80's, Corey Haim no doubt would have played hero Wade Watts (a.k.a. Parzival) instead of current headliner Tye Sheridan, while Peter Coyote would be cast as big baddie Nolan Sorrento instead of new villain du jour Ben Mendelsohn (Rogue One: A Star Wars Story, Animal Kingdom). Set in the year 2045 and a predictably dystopian, post-Trump Ohio, Spielberg's terrific sci-fi adventure showcases Wade's efforts to solve three virtual reality riddles created by the late James Halliday (a great performance by the director's current muse, Mark Rylance, in a fright wig and age-defying CGI). Whoever solves these puzzles by the Willy Wonka-ish video game designer will win a priceless "Easter egg" including ownership of Halliday's entire online universe, known as the OASIS. Naturally, anything priceless is going to attract not only well-intentioned folks like Wade but money-grubbing, megalomaniacal people such as Sorrento, who turns out to have been Halliday's former personal assistant. Sorrento lords over a staff of hundreds whose only job is to play the OASIS's games and get the all-powerful Easter egg. A big part of the fun in watching the visually dazzling Ready Player One for anyone over 40 is looking for the many mini "Easter eggs" that play brief background roles. Appropriately enough, my friends and I saw the movie on Easter Sunday. It was definitely less messy than dying actual eggs. The movie's best sequence is set in the Overlook Hotel, haunted setting of Stephen King's horror novel The Shining and Stanley Kubrick's 1980 film adaptation. I haven't read the book Ready Player One but I've read that this Shining sequence replaced a lengthy literary homage to Blade Runner. It includes appearances by the scary twin girls and an expanded part for the bathtub-dwelling ghost in infamous room 237. 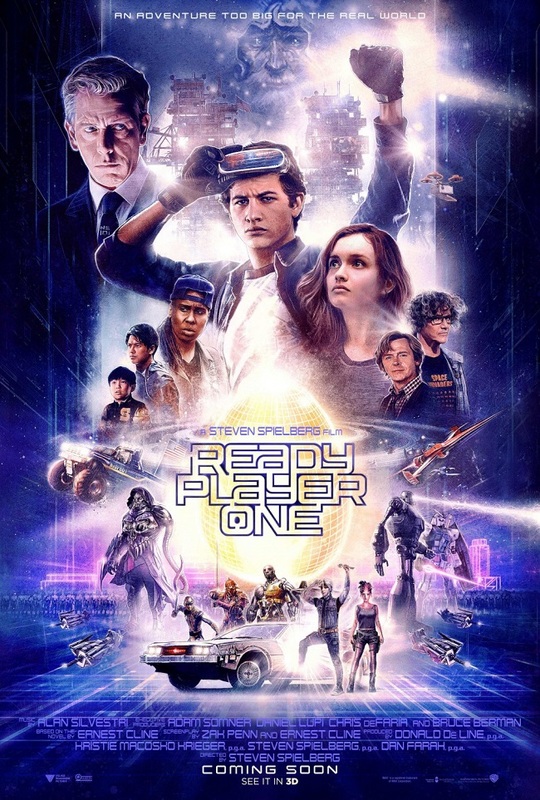 In the end, Ready Player One incorporates the best elements of Spielberg's 80's oeuvre: heroic young people, awe-inspiring special effects, abundant humor, and an emotionally uplifting finale. Older viewers may have difficulty with all the fast-moving video game CGI on display but will still likely enjoy this thrill ride of a film. Classic cinema meets modern media in two stunning new Blu-ray releases from the lovingly curated Criterion Collection. Turning back the clock 90 years, we find Carl Theodore Dreyer's famed religious pageant The Passion of Joan of Arc. Inspirational in the best sense, it draws from actual court documents of the time to recount the trial, sentencing and execution of the female French soldier who would eventually become one of the Catholic Church's most renowned saints. Renee Falconetti gives an unforgettable, screen-searing performance in the title role. Dreyer required Falconetti and the rest of his cast to forego makeup in order to heighten the film's Middle Ages authenticity. Rudolph Mate's innovative black and white photography, heavy on extreme closeups and odd angles, has inspired generations of cinematographers. 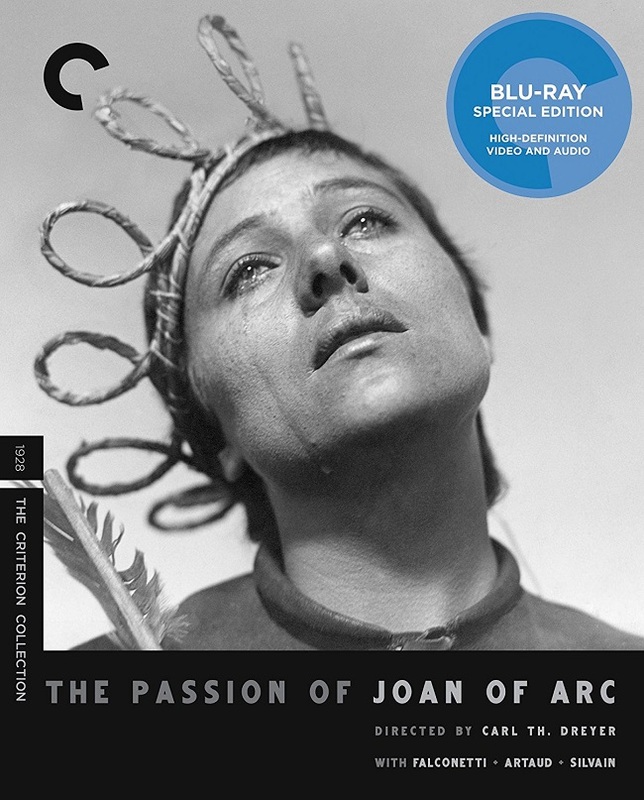 The Blu-ray of The Passion of Joan of Arc boasts numerous extras of historical interest as well as three different music scores by which to watch it. One is Richard Einhorn's acclaimed oratorio "Voices of Light," which accompanied the film's 1995 release on VHS. 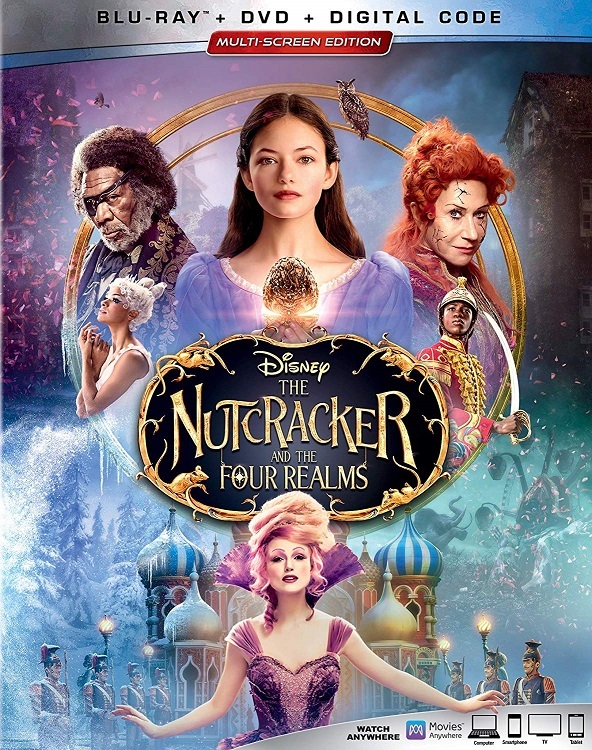 While this is the best regarded option, I enjoyed/appreciated the more recent, percussion-heavy score co-composed by rockers Will Gregory of Goldfrapp and Adrian Utley of Portishead. The third musical option by Japanese pianist Mie Yanashita is lovely and reflective. 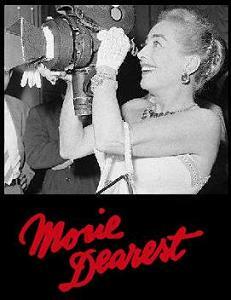 This universally-recognized classic is worth watching with all three scores as well as in its original silent mode. Fast-forwarding to 1968 is Criterion's spotless, newly restored release of George A. Romero's revolutionary Night of the Living Dead. The late director's famously low-budget horror hit set the template for all subsequent depictions of zombie uprisings, including today's Walking Dead franchise. But the film may strike many as more significant or timely than ever due to its not-so-subtle commentary on race relations in the US. Watching it now as we commemorate the 50th anniversary of Martin Luther King Jr.'s assassination makes this movie that much more relevant. 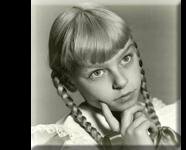 Largely set in a Pennsylvania farmhouse and its surrounding countryside, the movie depicts uneasy relations among a group of white strangers who have taken refuge from a siege by flesh-hungry undead. The appearance of a black man (Ben, memorably played by Duane Jones) who is easily the smartest and strongest of them all only serves to heighten tensions. In the end, the black hero survives only to be killed by a sheriff's posse that shoots without even determining if he is a zombie. 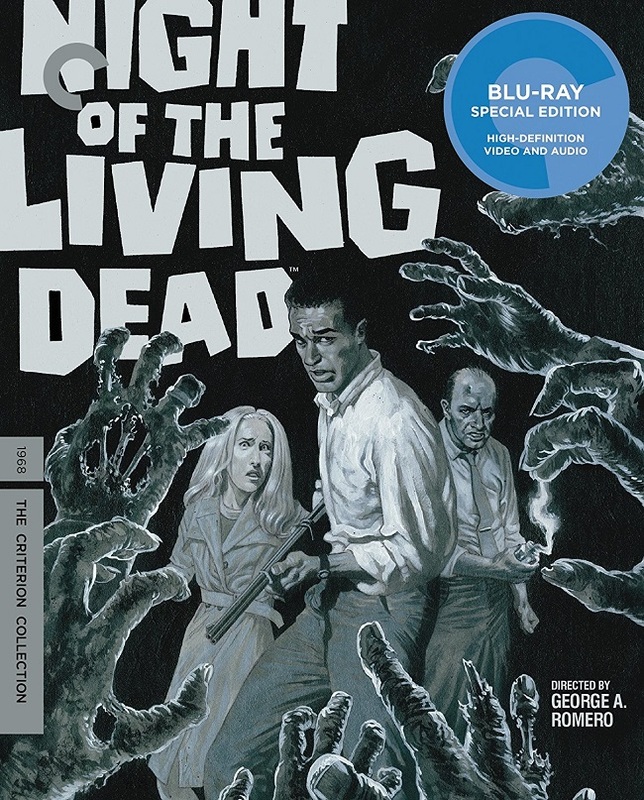 The original theatrical release of Night of the Living Dead at the height of the Civil Rights Movement was an unintended but providential occurrence that has helped to make the movie a cross-generational, multi-ethnic phenomenon for five decades now. Sure, the actors' performances are amateurish at times and I noticed upon re-viewing it that some of the sound editing is off, especially during a fistfight scene. These are minor criticisms though when held up against this movie's enduring cultural impact. A new documentary about this, Light in the Darkness, is included as a bonus and features new Oscar winner Guillermo Del Toro among its commentators. Awesome indeed.